The MemberFix Resource Toolkit is a curated collection of the best tools to run and grow your online membership business. Every single item you’ll find here is an item we use, work with, and explicitly endorse. This is not just a pastiche of random apps; this is not the usual cursory riff-raff. We’ve hand picked, in 80/20 fashion, a small smattering of best-in-class pieces of technology that, we believe, will help you achieve superior leverage in your particular business endeavors. How in hell could I possibly make a statement so bold? Because we use all of these badboys ourselves, our customers use them, they yield results, and we work with these tools (and their developers) on a regular basis. Boom! In short, anything you find on this list has stood the test of time, the rigors of our tinkering, and the scrutiny of our entire technical and founding team. Affiliate Disclaimer: if you purchase a product or service through one of our referral links, we may earn a commission. Without further ado, here is your Resource Toolkit! ThriveLeads – Few things can make such a tremendous impact on your business as the size and quality of your email list; we all know this. But to generate email optins predictably you need both a strategy for your site and a tool that allows you to execute on that strategy. Most of the lead generation apps for WordPress are incomplete, inflexible or just plain crappy. ThriveLeads, on the other hand, is best-in-class. Most of our customers use ThriveLeads (often on our recommendation). And of course, we use it as well here on our humble little website to generate all sorts of business; from affiliate sales, to consulting engagements, to new customers of our productized services, and more. You can see ThriveLeads in action on some of the largest and best-known sites & blogs, across a dizzying array of different markets. You can also see this ‘hybrid’ approach, and a million variations thereof, in action on some very large and well-known sites. While there’s certainly no shortage of options for lead generation plugins on the market, no tool that I’ve used has rivaled the power and flexibility of ThriveLeads, which is why it’s one of the only lead generation tools we use and recommend. WPRocket – Although it used to be a secondary concern, slow load times are no longer something that you can ignore if you’re serious about your website as a piece of web real estate, as a reflection of your level of professionalism, and as a means to generate leads & sales. But your website doesn’t have to be slow. There are technologies out there such as caching and minifcation which can drastically reduce load times for your visitors, and thus drastically improve the user experience. 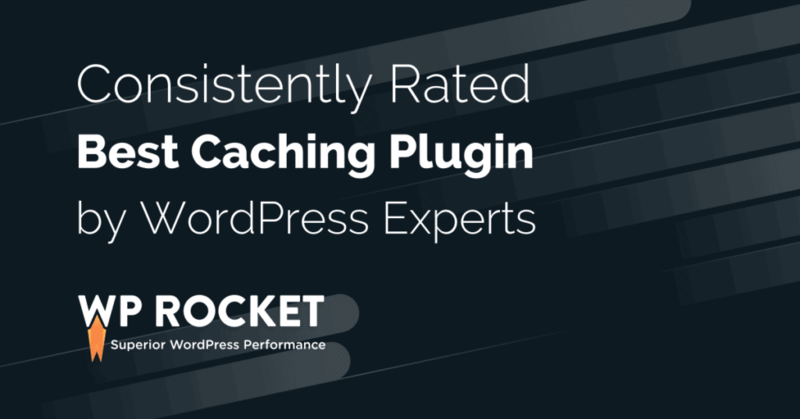 Of all the WordPress performance plugins we’ve tried and worked with, none has been as effective and pleasant to work with as WPRocket. This easy-to-use plugin is extremely well-documented (which, whether you know it or not, is a vital consideration when choosing your tech), yet incredibly powerful and flexible. We use WPRocket on most of our own sites, and many of our customers’ sites. It even works with membership sites with a little configuration know-how (link to article on configuring WPRocket with membership sites). The main reason we decided to go all-in with this piece of software is because the WPRocket team is always improving and updating this plugin. Just as it’s vital to have solid documentation, it’s equally important that the developers of your tech are in their business for the long haul, and dedicate themselves to making sure their app serves your business both now, and well into the future. WordFence – Security is one of those things you don’t really take seriously until something catastrophic happens. Can you imagine if your main money-producing asset – whether it’s your website, your email list, your Facebook group, etc. – were suddenly hacked or destroyed? Unfortunately, this kind of thing happens, and it absolutely can happen to you. The good news is that prevention is in your hands. The WordFence security plugin for WordPress is our #1 choice to aid in this prevention. You see, my team and I have cleaned up a lot of hacked sites. Removing malware is only one-third of the equation (and besides, your site is already compromised at this point so you’re in damage control mode). The other third is hardening the site against future attacks (again, this is after removing an existing hack). And of course the most important third is actually preventing those lowlife hacker jerks from screwing with your site in the first place! The WordFence team has shown an incomparable dedication to the craft of online security. They regularly announce day-one attacks, immediately push updates to their plugin (which is fully functional in the free tier, by the way), show you potential infections in the neat dashboard, and offer GRANULAR settings. GravityForms – The sheer variety of things you can do with GravityForms makes it perhaps one of the most versatile and powerful plugins for WordPress, period. We use GravityForms extensively in our business and for our customers needs simply because it can handle many complex use cases elegantly, right from within WordPress. It’s highly extensible (i.e. it’s easy to code on top of it), has a huge user and developer community, and the Developer’s License allows you to use it on unlimited sites you own. MemberMouse – MemberMouse is our WordPress membership plugin of choice for most use cases. Of course, it’s silly to suppose that there’s a one-size-fits-all solution irrespective of your particular business needs and quirks. There ain’t. But for the vast majority of membership sites, MemberMouse is an excellent solution. We’ve worked extensively with “the Mouse” in many different scenarios, and what strikes our team continually is how sophisticated this plugin is, despite being so user friendly. It’s got a great set of native integration, but it also integrates with Zapier which allows you to connect it to your entire app “stack”. As if that weren’t enough, it has a built-in developer tools suite that allow your developers to code custom solutions should you need them. Support is excellent. And naturally, lest you think you need to custom code a bunch of stuff, MemberMouse boasts a very rich feature set right out of the box. In fact, it’s not just for membership sites; we’ve even found that it makes a great customer dashboard for productized services businesses. Note: Vic Dorfman (MemberFix Founder) is a MemberMouse Certified Contractor! ActiveMember360 – While MemberMouse is the membership plugin we recommend for non-ActiveCampaign users, ActiveMember360 is THE plugin if you’re using ActiveCampaign for your email marketing app. Without getting into an entire review here, what makes AM360 so special is that it works via a “deep”, 2-way integration with ActiveCampaign. Thus, unlike traditional membership plugins which rely on syncing access details with your payment processor and email marketing app indirectly, ActiveMember uses API calls to query ActiveCampaign, read your customers’ tags, and perform the correct action on the membership site in real time. This is a more elegant approach than what most membership plugins do because it allows you to make your email marketing app (in this case, ActiveCampaign) the “command center” of your online business, which is in my opinion its proper role. 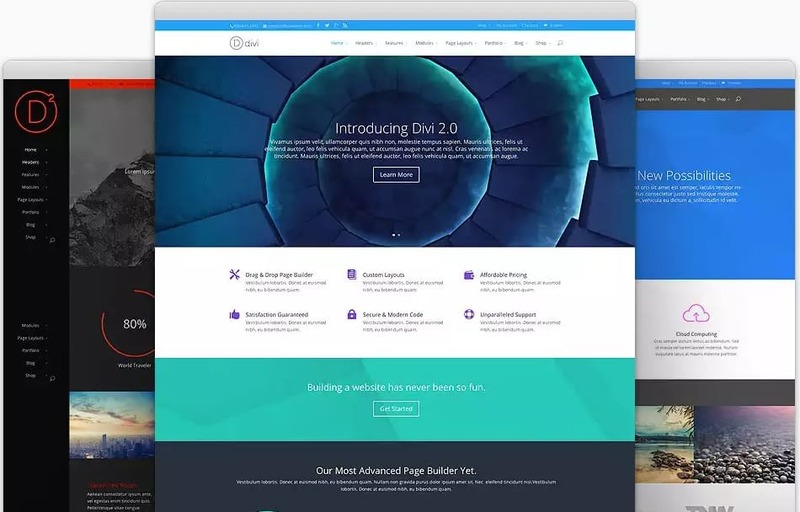 Divi – Divi is perhaps the most flexible, powerful and comprehensive WordPress theme on the market today. I admit it; that’s a bold statement considering all of the amazing and well-made themes out there. However, because we’ve worked with such a huge variety of WordPress themes in a bevy of different circumstances, we’ve seen firsthand which themes and frameworks stand up to the test of customer demands and quality standards. In fact, in mid-2017 we switched all of our main web properties over to the Divi theme. Switching themes is no small feat. All the more so when you’ve been relying on a visual editor to create most of your pages, which leaves those pages broken when you flip the switch, and requires you to completely redesign your pages using the new theme. …on the whole, though, I consider these complaints to be rather trivial and perfectly reasonable concessions in exchange for the ability to work with such a powerful tool. If you’re considering launching a serious, long-term business or web project, Divi is the first theme I’d look at using. OptimizePress – OptimizePress is the second theme that we widely use. It’s perhaps the best theme for creating WordPress membership sites because of the excellent selection of handsome, pre-made layouts, and the easy-to-use Live Editor. Related: What is the best theme for a WordPress Membership Site? While Divi is the theme we use for serious websites that need a professional branding and design approach, OptimizePress is the theme we use to get sh*t done. For example, I put together my evergreen book funnel using OptimizePress in about an hour (link). This would have been considerably more complex using Divi because it doesn’t have as many prefab layouts, and it doesn’t have a built in launch suite that automatically detects and redirects visitors to the appropriate piece of pre-launch content based on what they’ve already consumed. Now here’s the really cool part: OptimizePress is available as both a theme and a plugin! That means you can bolt it on on top of your existing theme and use it for the marketing stuff OR replace your existing theme altogether. The only real difference between the theme and plugin versions is that the theme has a bit more functionality and the plugin lacks the blog component (which makes sense because that’s something your primary theme should handle). Drip – Drip bills itself as a lightweight marketing & automation tool. And in fact, that’s exactly what it is. Yet at the same time, Drip is much more powerful and flexible than meets the eye. Unlike list-based email apps such as Aweber and MailChimp, which offer little in the way of automation, Drip allows you to create a wide variety of sequences and automations that do the heavy lifting in your marketing. 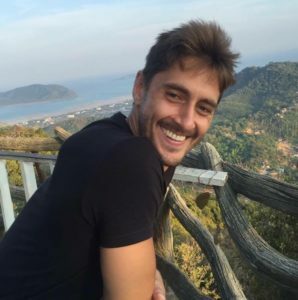 One of the best examples of a Drip power user that I like to reference is Brennan Dunn, who sells about $200k of his freelancing information product, Double Your Freelancing, every single month. That’s $200k per month on virtual autopilot thanks to the awesome flexibility that Drip offers. Insane. We use this powerful tool in all of our front-end email marketing efforts. We typically use Drip in conjunction with ThriveLeads and GravityForms to collect email addresses (to build our list), to segment subscribers and funnel them into the appropriate email sequences and campaigns, to tag them, lead score them, and sell them stuff. And the thing is, we’ve only just scratched the surface with how much cool stuff we can do with Drip to further drive sales and engagement! Drip is also perhaps the most affordable option on the market if you’re just getting started because they offer a “forever free” plan up to 100 contacts. And after that the plans start at $49/month for up to 2500 subscribers. Even with a 100 contacts on your list you should easily be able to liquidate the cost of your Drip subscription. ActiveCampaign – ActiveCampaign is Drip’s fiercest competitor. You can see why: they’re actually quite similar in a lot of ways. ActiveCampaign is incredibly powerful although a bit pricier. We actually prefer ActiveCampaign a little more, but because we’d already been working with Drip for so long, and because changing email platforms is such a hassle, we decided to keep using Drip. (Look, at a certain point, you can’t let yourself get caught up in “tool mania”, especially if your current stack of apps does the job. Switching to a slightly better app is often more of a hassle than staying with and making the most of your current app). Having said that, we use ActiveCampaign for all of our membership site and training projects because unlike Drip, ActiveCampaign features a deep integration with our favorite WordPress membership plugin, ActiveMember360. 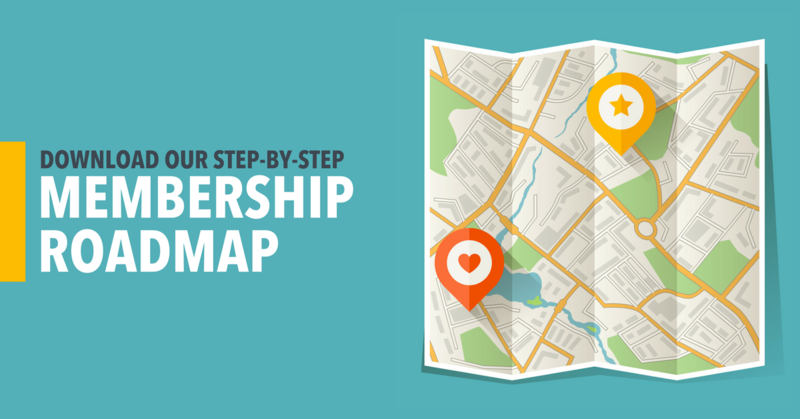 This makes running a membership site, community or learning resource much easier. And even with ActiveCampaign’s recent price increase, they’re still a great value. ThriveCart – ThriveCart is one of the most advanced shopping cart apps on the market today. Integration with 3rd party apps like membership plugins, Teachable, etc. A high-quality, built in affiliate module! …and more stuff both already in the app and on the development roadmap. There were really two things sold us on using ThriveCart: the values of Josh and his team, and the absolutely unrivaled quality of support. On the first point, I’m consistently amazed at how composed and patient Josh is when it comes to developing and rolling out features only when they’ve been thoroughly tested, and are 100% ready to go. This despite the pressures and constant inquiries from members of the Facebook ThriveCart community. Josh assertively but politely lets everybody know that he’d rather keep people waiting a bit longer and release something epic than cave to pressure and plaster on features nilly-willy. And despite this fact, I’d argue that ThriveCart is rolling out new features at a very ambitious pace. The other thing that got us was the responsiveness and quality of TC support. Every support ticket I’ve sent in; every post I’ve made on the FB group has been met with a thorough and thoughtful reply from one of the support team (usually Dale Miles – rockstar!) Compared to the desultory, uninspired replies and buck-passing I’ve seen with so many other apps and services, getting this kind of dedicated support is truly a breath of fresh air. Add to the fact that ThriveCart is, for a very limited time, offering lifetime access to the app for a one-time fee of $595, we just had sign up. Even though we really couldn’t afford it at the time, we knew it was a stellar deal that we couldn’t pass up so we found a way to make it work. SamCart – SamCart is arguably ThriveCart’s main competitor in the cloud-based shopping cart apps space. 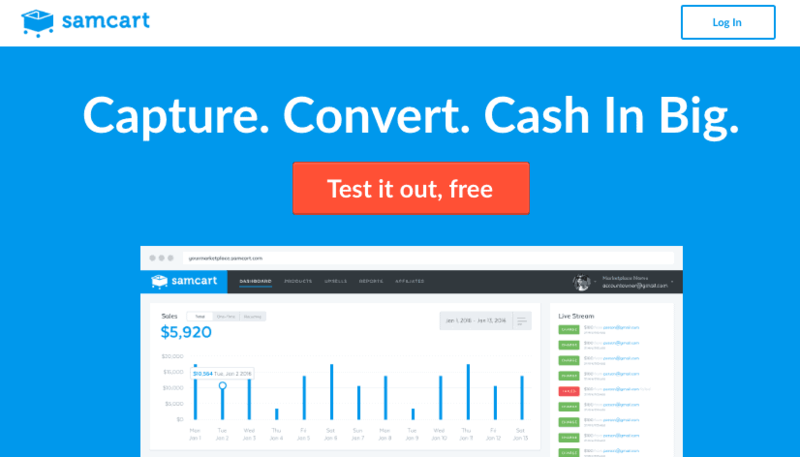 In fact, SamCart has been on the scene and doing their thing longer than ThriveCart and thus have a larger number of features to show for it. Several of our customers use SamCart and we find it’s very intuitive and easy to work with, besides being so powerful. I find their marketing to be on the obnoxious side but fortunately it’s not a reflection of the quality of their product or support, which are both top-notch. I’m not crazy about the fact that if you want to use their affiliate module you have to pay an extra $100/month; I find that exorbitant, especially since ThriveCart includes it at no additional cost. So if you’re torn between SamCart and ThriveCart, I’d go with ThriveCart. Especially since, as of today (September 01, 2017) the lifetime offer is still available (although it may no longer be available by the time you read this). When they roll out their pricing to the public, the relative value might change. But as of today, that’s my recommendation. Web hosting is a tricky affair for online business owners. Because perhaps more than in any other industry, it’s difficult for folks to separate good hosting from bad hosting. What further complicates matters is that many of the recommendations you read online about web hosting are made by bloggers who are being compensated for their endorsements. For example, Pat Flynn, one of the best known bloggers online makes hundreds of thousands of dollars per month recommending Bluehost (who I consider to be, through painful experience, a really crappy host). Indeed, web hosting is such a competitive space that affiliate commissions can reach hundreds of dollars per signup. So people start to say things that aren’t true, or avoid saying the unpleasant things that are all too true, just to earn a quick buck. We’ve fallen into the trap of using subpar hosting before. In fact, we’ve tried many different hosting companies over the years for both ourselves and customers. And eventually we got so fed up with all of the B.S. that we decided to build our own hosting product, SpeedKills.io. But we don’t consider ourselves biased because not everybody is a fit for our product. Our commitment is to what is good and what is true. We’re confident the money will follow from that. So here are our current recommendations for hosting companies for a variety of different budgets and scenarios. These are all companies that we’ve worked with and whom we endorse because they have a great product, period. CloudWays – CloudWays is the hosting provider on which we built our own hosting company. It’s basically a middleman between the end user (you) and all of those giant, technically complicated cloud hosting providers like Amazon, Google, Vultr, etc. Traditionally, if you wanted to host your site on an Amazon instance it meant hiring a sys admin who knew how to set it up and maintain it. It’s a fairly involved setup. But CloudWays disambiguates this process by putting a user-friendly interface between you and these providers, thus making it easy to setup and manage servers without needing any particular tech expertise. This way you can tap into the power of enterprise-level hosting at incredibly reasonable price points (a Vultr server starts at $11/month). You have way more flexibility than you do with the majority of hosting companies, you have no limit on resources, you’ve got the latest tech at your fingertips ready to deploy in 1-click, and great tech support. 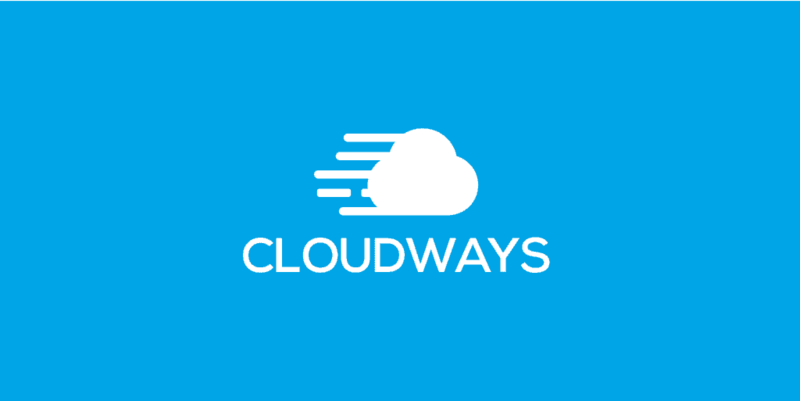 We fell in love with CloudWays in late 2016 and have moved almost all of our sites, and many of our customers’ sites over to CloudWays. The performance improvements have been tremendous. And what’s really impressive is how ambitiously CloudWays rolls out new updates and features that keeps your hosting on the cutting edge of speed and security. Related: What’s the best hosting for a WordPress membership site? SpeedKills.io – SpeedKills.io is our own hosting product that’s built on TOP of CloudWays. It’s essentially lightning-fast cloud hosting with a delightful service on top. So what’s the service? Total management of your site updates and support, and proactive weekly optimizations geared towards continuously improving site performance. Namecheap – Namecheap is a domain name registrar that allows you to search for and register domain names with a variety of extensions (.com, .net, .xyz, .io – and so on). It’s the most intuitive and user-friendly registrar we’ve ever worked with and we use it to register and manage just about all of our domains. 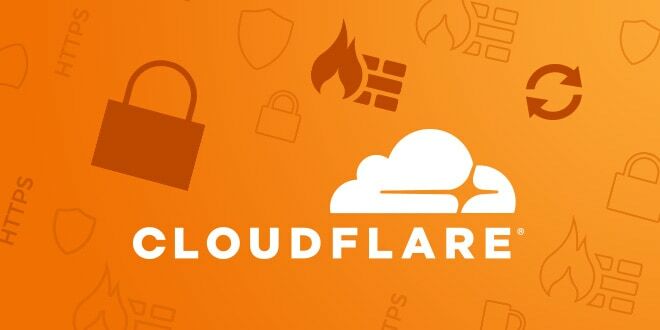 As soon as we register a domain we’ll typically set the nameservers to point to our next beloved resource, CloudFlare. And you can add unlimited sites to your CloudFlare account for free, so long as you’re only using the basic toolset on the free plan.